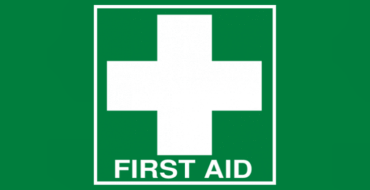 All First Aid Courses are now hosted at our Brendale location on the North Side of Brisbane. First Aid has moved to Brendale to provide our courses with a larger training space, more parking, and more opportunity for course dates. When booking onto a First Aid Course, simply select Brendale in the location drop down box, rather than Albany Creek, and our First Aid Course dates will appear.